In this post I’ll run through the solution I found for running custom aspx & asp pages in separate web applications under the main CRM website as well as talking about the issues I encountered along the way. 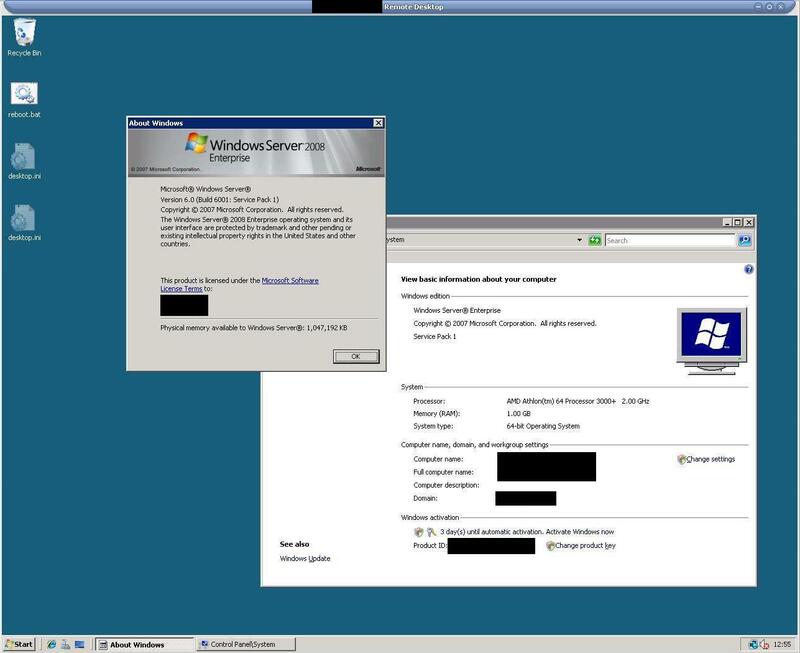 In our scenario one of the custom web applications needed to be run as a 32bit web application where as our server was running 64bit Dynamics, this will be the scenario I will focus on for this guide however I did end up with two custom web applications, one for 32bit and one for 64bit so any other iteration should be possible. 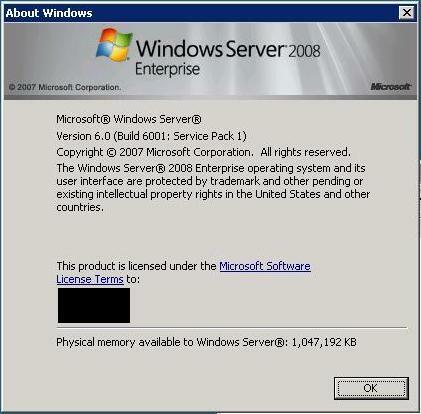 Server 2008 – Service pack 1? !